Academy forward Toni Gomes has joined Forest Green Rovers on a season-long loan deal. 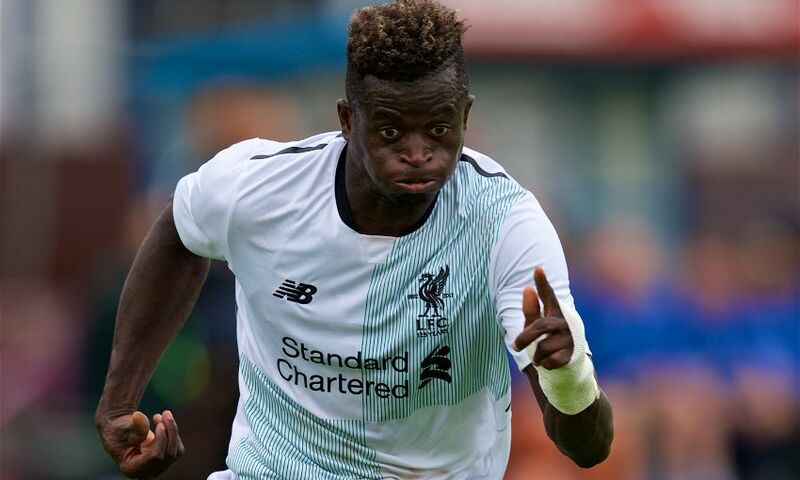 The 18-year-old will spend 2017-18 with the League Two club, who have started the campaign by claiming four points from their opening four games. Gomes, a Portugal youth international, will aim to build up first-team experience having featured for the Reds’ Academy sides since signing two years ago.